May day! May day! It’s official! 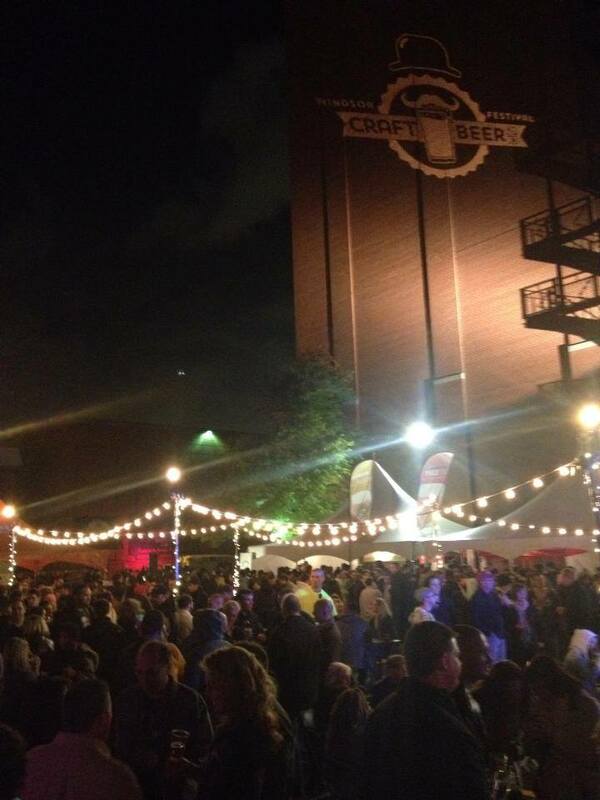 Tickets for the 2014 Windsor Craft Beer Festival will go on sale beginning May 1, 2014. Visit www.windsorbeerfestival.com or our festival Facebook page to keep in the loop on all information regarding the Windsor Craft Beer Festival.